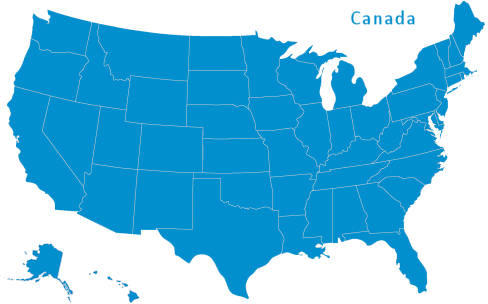 For information and pricing for any of our innovative products, you can find a product expert near you by hovering over your region in the map below. For International Sales Inquiries, contact Brian Salanger. For information and pricing for any of our innovative products, please give us a call or email us. Need Product Support or Parts? Or just give us a call at 866-235-7468. After hours product support is available.